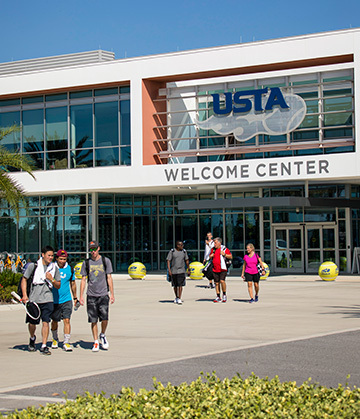 For those participating in a tournament or event at the USTA National Campus, you’ll want accommodations close to all the activities. Good thing USTA Event Travel offers a list of vetted hotels nearby. Not Competing in an Event? 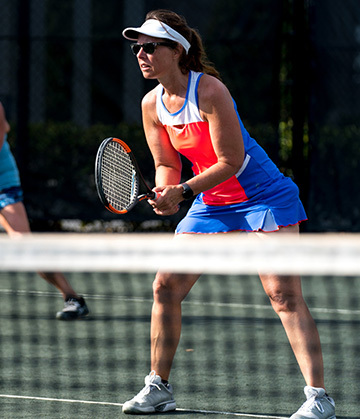 Even if you’re not competing at the USTA National Campus, recreational players receive great discounted USTA room rates. Our preferred hotels are close to our campus and offer a wide range of amenities for individuals, families, and groups.